Our business was set up in 2010 when two business acquaintances living in County Down came together to fill the need for an ever increasing range of Irish made and Irish designed products of all descriptions and formed Irish Shopper Limited. 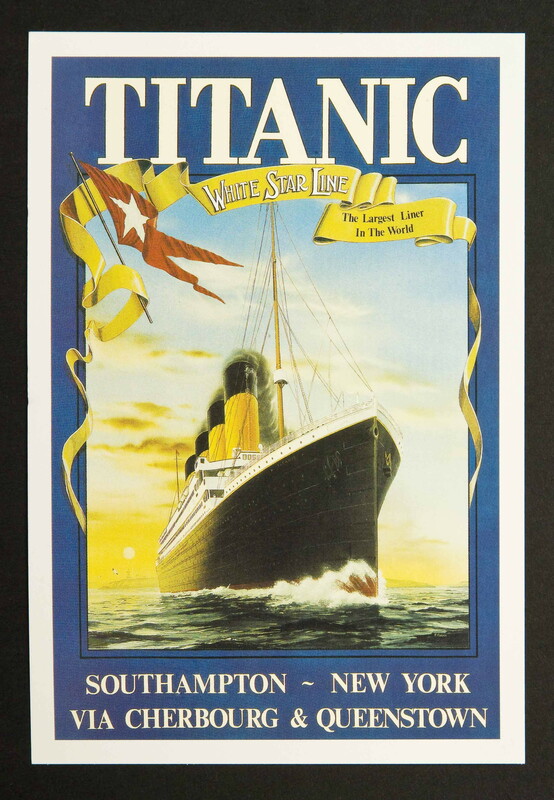 The Belfast Titanic Gift Store Online was one of the first stores set up by Irish Shopper Limited. We can react quickly to changing trends and customers needs. 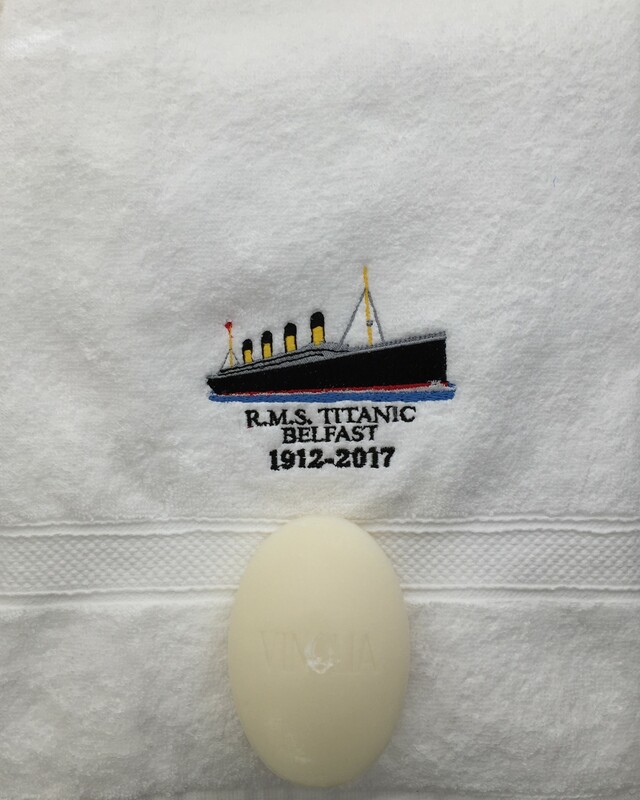 Over the past few months we have personally visited manufacturers, suppliers, artists and tradesmen from as far away as Dublin, Killarney, Armagh, Down, Galway, Donegal, Harrogate, Birmingham, Manchester & Glasgow to pick for ourselves quality Titanic items to include in our www.rmstitanic100.com online store. 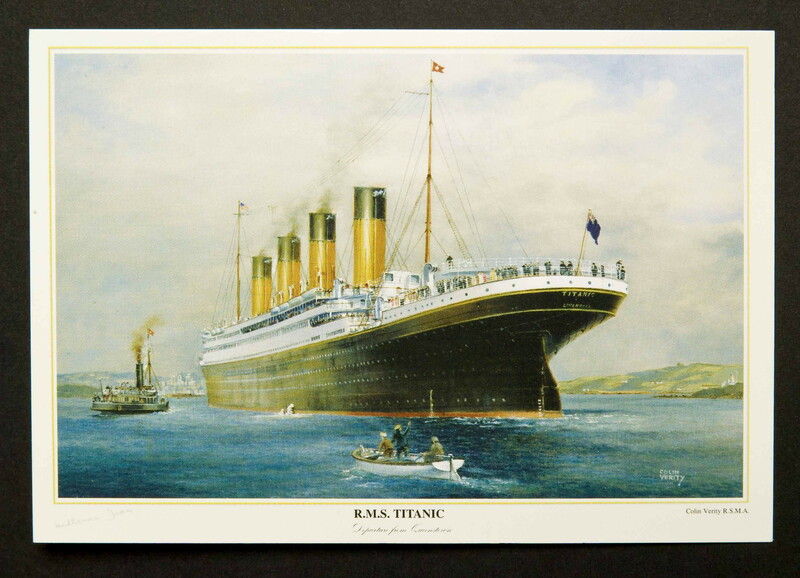 Are there any products you would like included in The Belfast Titanic Gift Store Online ? Nigel Moffett has been in the Retail sector all his working life and lives in the heart of the Mourne Mountains in South Down made famous by Percy French. This is the HO of Irish Shopper owners of The Belfast Titanic Gift Store Online. Nigel is responsible for sourcing new products and pricing these. Nigel also heads up our wholesale division. 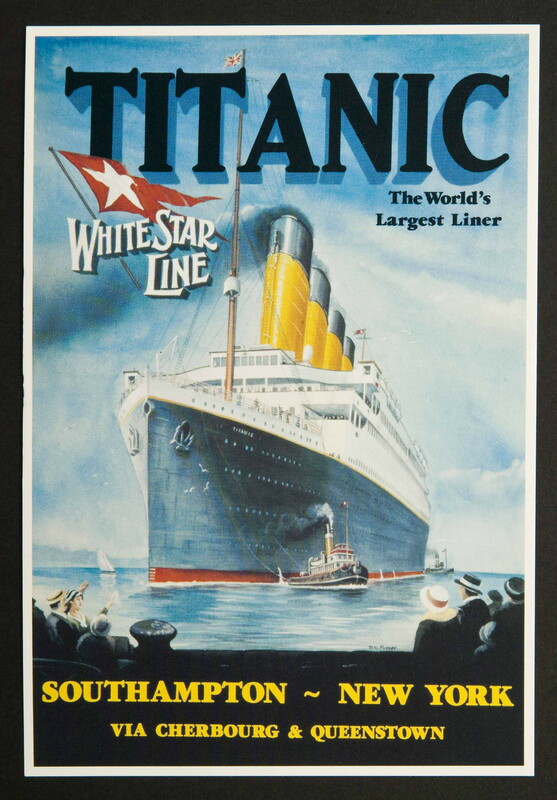 He welcomes customers suggestions for new Titanic products to add to www.rmstitanic100.com. Trevor Mitchell has been involved in Retail for over forty years and lives just outside Groomsport in North Down, 9 miles from Belfast. From his home he has a view of Belfast Lough and can watch the ships sailing in to Belfast and it is down this route the RMS Titanic sailed to start its ill fated maiden voyage from Southampton to New York. Trevor is responsible for updating the design of the Titanic and Irish Shopper websites.